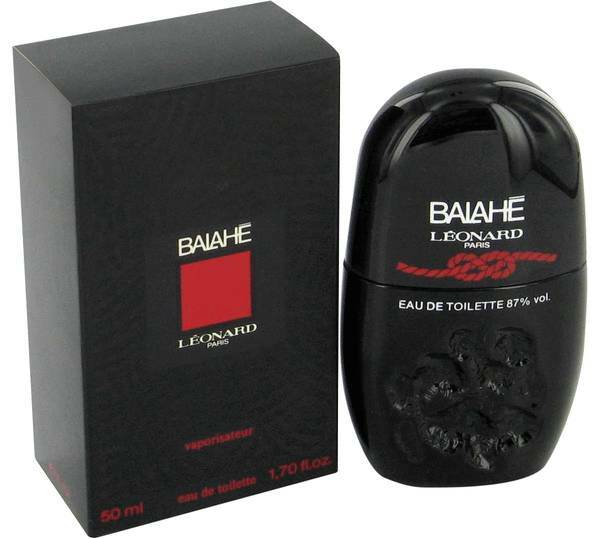 Balahe Perfume by Leonard, Balahe is an oriental floral fragrance that was designed for women. It was introduced by Leonard in 1983 . The nose for this perfume is Daniel Moliere. 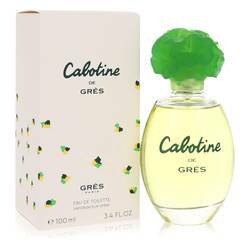 It has top notes of aldehydes, coriander, plum, pineapple, mandarin orange, clary sage, bergamot, and anise. 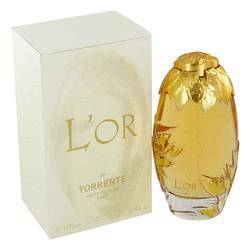 Its flowery middle notes consist of iris, orchid, tuberose, orris root, jasmine, ylang-ylang, rose, and orange blossom. The base notes complete this blend with sandalwood, opoponax, musk, civet, vetiver, and Read More Read More vanilla. 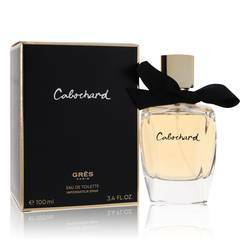 This sweet fragrance is long-lasting and has moderate sillage, making it a versatile fragrance that can be worn for any occasion. Leonard is a brand created by designer Leonard Paris. 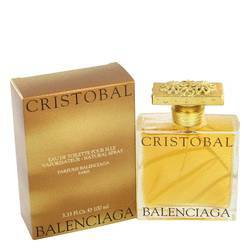 He is mainly a fashion designer, but he has created many fragrances since 1970. He launched his fashion company in 1958 and invented a new method of printing English weaves in the 1960s. 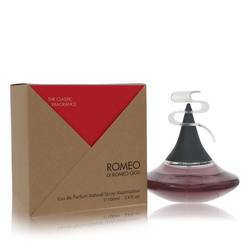 He has continued to have great success since and continues to make fragrances along with his fashions. All products are original, authentic name brands. We do not sell knockoffs or imitations.